WE ARE PLEASED TO ANNOUNCE THE NAME OF THIS YEAR’S ANNIVERSARY QUILT TO BE ……. We have named this year’s anniversary quilt “FOREVER”. 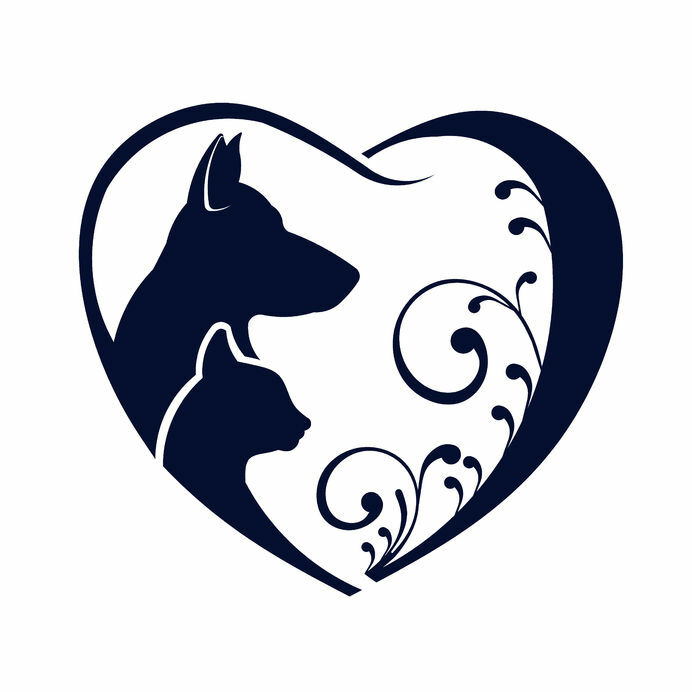 We are connected to our pets in a very special way, they bring joy, love, and comfort to our lives, and although their time with us is far too short, they will forever live on in our hearts. We have an emotional connection to our anniversary quilts, it is our way of sharing our journey with you. It is hard to believe we are coming up on our 3rd Anniversary, and right now we are super busy creating this years anniversary quilt which we are excited to reveal on September 12 and will raffle it off on October 11, on our 3rd anniversary. We have 62 pet names and fabrics from 54 personalized Maggie May Blankets (ordered from May 1, 2015 to April 30, 2016) to incorporate, and yes a few received multiple blankets …. Milo, Cookie, Riesling, Fes, Meea, Elijah, Ninja, Evey & Ryder, Meeson, Zesty, Ritzy, Tilly, Bella, HRH Finnegan, Fysti, Calaloo Ayla, Café, Lucy, Gunner, Paris, Molly, Chewie, Diesel, Rosie, Sloan, Zoey, Sage, Archie, Angel, Marley, Gunner, Whiski, Jackie, Gracie, Muffin, Bernie, Mia, Eddie, Raiin, In Memory Of Koda, Ryza & Chloe, Muppet, Enzo & Titus & Buttermilk, Enzo & Titus & Buttermilk, Rosie, Samson & Roman, Whiskers & Kitty Cat, Maddy, Jimmy, Norma, Byrn, Maggie May, Macska, Bella. Stay tuned for more details and check out our past anniversary quilts by clicking HERE.